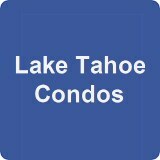 New Lake Tahoe rental homes, cabins and condos are added regularly. 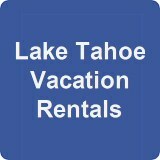 Vacation Tahoe has four property managers to serve your year-round lodging needs. 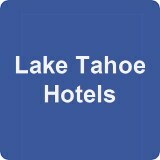 Check out Last Minute Deals for Tahoe lodging specials throughout the year. Our properties have virtual tours. Take a tour online now. 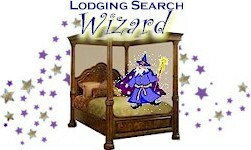 SellMyTimeshareNow.com offers the best in affordable luxury accommodations found most anywhere online. Featuring South Lake Tahoe timeshare suites in world-famous South Lake Tahoe resorts like Marriott's Timber Lodge, Tahoe Seasons Resort, Americana Village, and many others, we can help you find the vacation of a lifetime. We provide visitors with two options: purchasing a timeshare resale or renting one out. Both options will unlock amazing amenities like personal full kitchens, panoramic breathtaking views, on-site dining, impeccable guest services, and so much more. Visit our website or call us so we can help you decide which option is best for you. Each property available is offered by-owner, meaning no expensive admin fees or middlemen. Listings include information on unit size and amenities as well as each resort's on-site activities. Up-to-date inventory with new listings added throughout the year. Helpful specialists available to help with any questions you might have. Vacation Tahoe, the full service rental department of O'Neal Brokers, will help you secure the best lodging in Lake Tahoe for your family or group and guide you to Lake Tahoe Resources that will help you plan your next dream vacation. Visit O'Neal Brokers Vacation-Rentals-Lake-Tahoe.com for details on each rental property, view virtual tours, and check availability on-line.